Few days ago, I practiced still life sketching. I am sharing the drawing with all of you. 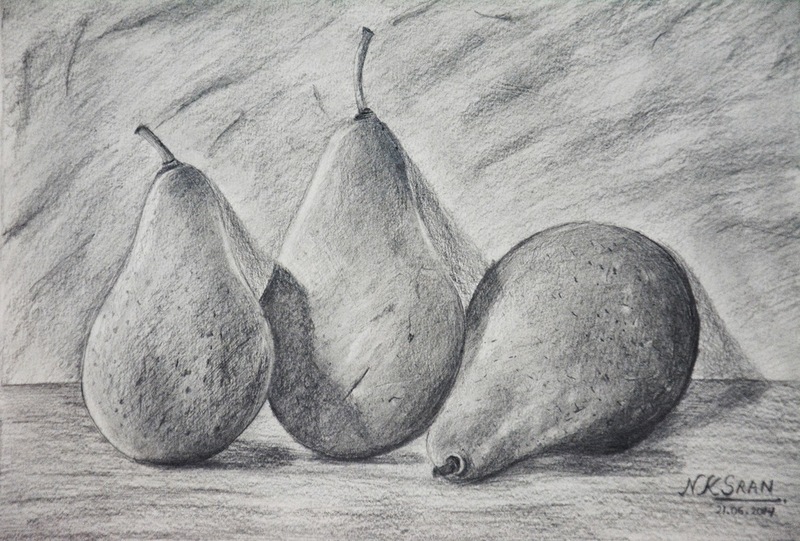 I have mainly used H series and B series pencils but for shadows I have used charcoal pencils. It took in total 5 hours distributed over two days. Hope you liked it!